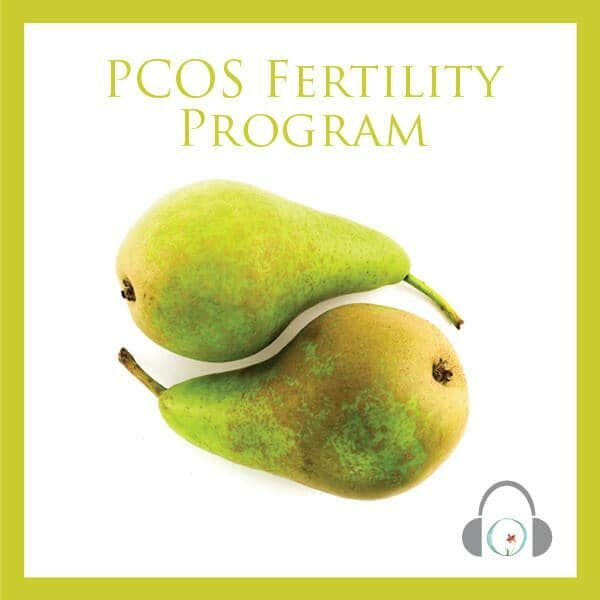 The PCOS for Fertility Program features guided meditations for pregnancy that you can customize for your reproductive cycle. 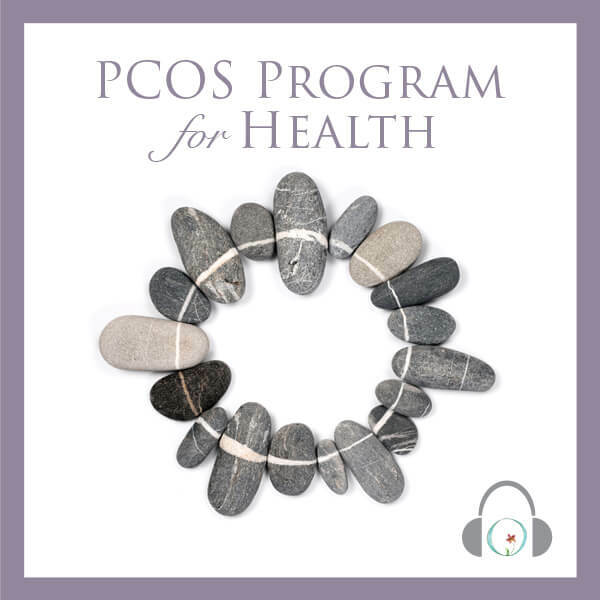 You’ll receive relaxing audio sessions specifically for PCOS that address circulation, ovary cleansing, insulin and androgen production, and weight loss. Start your journey to a healthy pregnancy in just 20 minutes a day! Founder Joanne Verkuilen has been where you are right now. She was told it would be hard to conceive. She used the very techniques you’ll learn through this program to conceive two beautiful, healthy children. It is possible to get pregnant when you have PCOS. 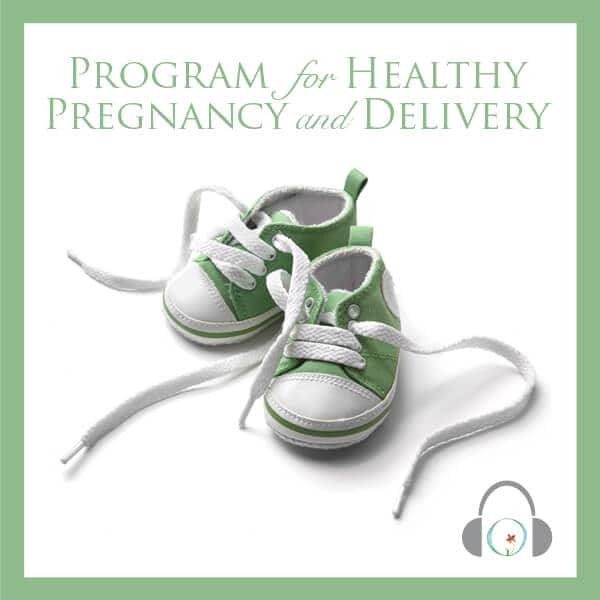 This program includes 20 audio sessions containing a total of 5.5 hours. You will receive instant online access once you create your account and will be able to download the sessions as well to listen to it however you prefer to. Cycle Day 1+2: Visualize the hypothalamus-pituitary glands shedding excess stress. Visualize the mind-body connection to strengthen subconscious understanding and intuition. Cycle Day 3+4: Continue visualizating of the hypothalamus communicating with the pituitary. Shed the uterine lining (menstruation) to create an optimum environment for implantation later in the month. Cycle Day 5+6: Relax, touching on all aspects of your reproductive organs. Focus again on the feedback loop between the hypothalamus-pituitary and ovaries. Cycle Day 7+8: See hormonal balance and the effects of stress reduction throughout the entire body. 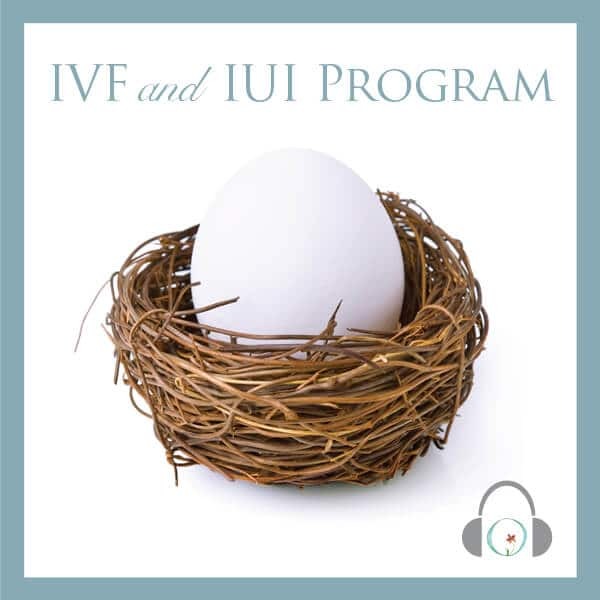 Visualize the uterus and the beginning phases of preparing for a fertilized egg. Cycle Day 9+10: Picture the perfect development of an egg and the preparation of the uterus with just the right amount of hormones in a balanced, natural state. Cycle Day 11+12: Visualize and have confidence that hormones are passing through at just the right time and speed, gearing up to release an egg. 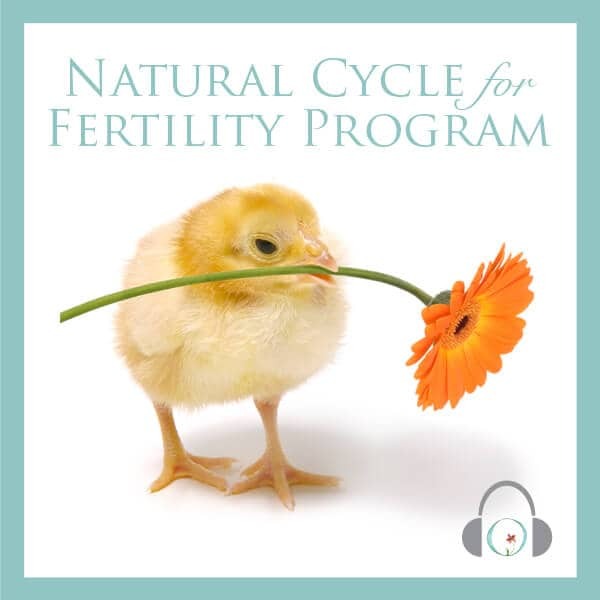 Cycle Day 13+14: Special focus on ovulation. Visualize a luteinizing hormone surge, and completely relax your reproductive system. See complete balance and harmony. Using the Law of Reversed Effort, think of a time when you did not want to get pregnant and use a fun visualization to help you succeed this time. Cycle Day 15+16: Focus on ovulation, the release of an egg, and the preparation of the cervix for full acceptance of healthy sperm. See sperm travel through the uterus toward your fallopian tubes. Cycle Day 17+18: Visualize the fertilized egg making tiny movements, traveling through the fallopian tube towards uterus. The hormone, progesterone, is communicating between your ovary and uterus. Cycle Day 19+20: See the blastocyst moving with its own energy, growing with perfect. Everything is balanced perfectly. Cycle Day 21+22: The fertilized egg is traveling through the fallopian tubes toward the building uterine wall, waiting for its arrival and implantation. Cycle Day 23+24: Visualize the implantation of the egg into the uterus, with the right hormone circulation and balance of growth. Cycle Day 25+26: Visualize the implanted egg and the beginnings of the placenta, both growing in harmony. Cycle Day 27+28: Picture the uterus as being full, heavy, and round, giving just the right amount of energy and love for the perfect development of the embryo. Insulin / Pancreas Session: Address the underlying cause of hormonal imbalance, stemming from insulin. Visualize balance, insulin reduction and improve your cellular sensitivity to insulin. Ovary Cleansing: Visualize the ovaries, improving their size, function and minimizing any cysts that may exist. Excess Androgens: Focus on minimizing and reducing the excess androgens that cause male factor hair growth, hair loss, acne and more. Weight Loss: Some women with PCOS struggle with weight-gain associated with elevated insulin levels. Use the power of the mind-body connection to reduce the desire for certain foods, while improving the desire for healthy “green” foods. Circulation: Visualize all parts of your body receiving adequate, nourishing blood, oxygen and nutrients. Give special attention to vital blood-oxygen reaching past your lungs and into all areas of your body. I have PCOS and can’t seem to get pregnant. Will this help me? Yes. Our founder, Joanne was diagnosed with PCOS as a teenager, and through techniques shared with you, was able to conceive two health, beautiful children! The mind-body aspect of our programs focuses on balancing your reproductive hormones (estrogen and progesterone are out of balance with PCOS). Meditation also helps to relax you, which will help immensely if you’re experiencing anxiety as well.